Snagg likes to type Oscar Homolka. Robbie likes to say Apalachicola. What words make you smile when you see them, dance when you hear them? 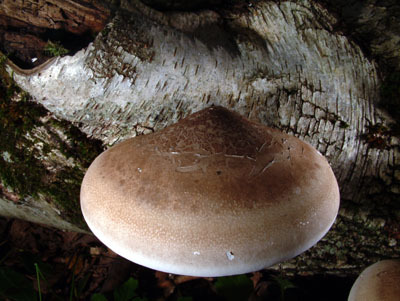 I am in love with some of the latin names of plants and mushrooms, like one of the first ones I learned: Piptoporus betulinus, the birch polypore. And that is very evocative, Kain; I know you have a headful of wonderful words to share. I hope this will last a long time. Love that wine...and love saying it. OK, now I'm hungry. I'll go eat, then I'll post some napping words. Like soporific and torpidity. Oooh, torpidity! That is a good word. Not as good as egregious, but a good word.